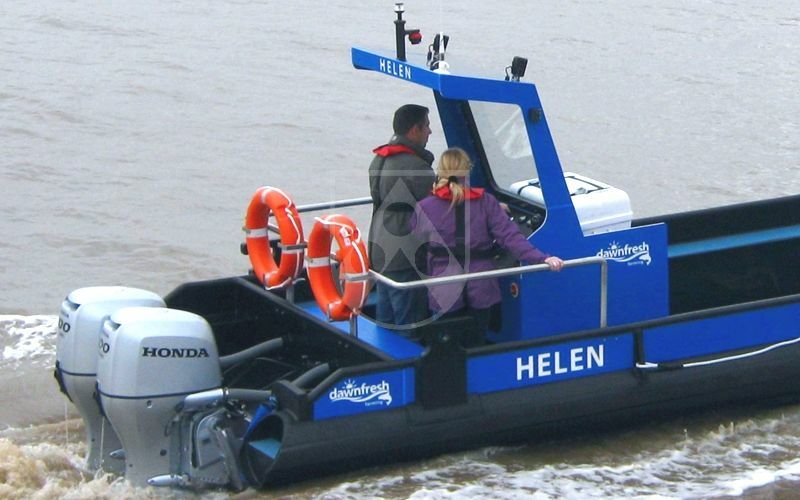 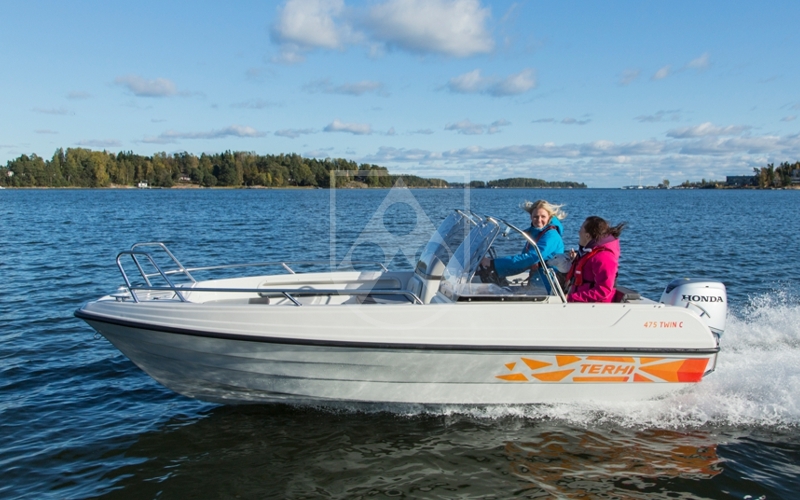 Especially for the construction of working boats and recreational boats we offer a wide range of thermoplastics. 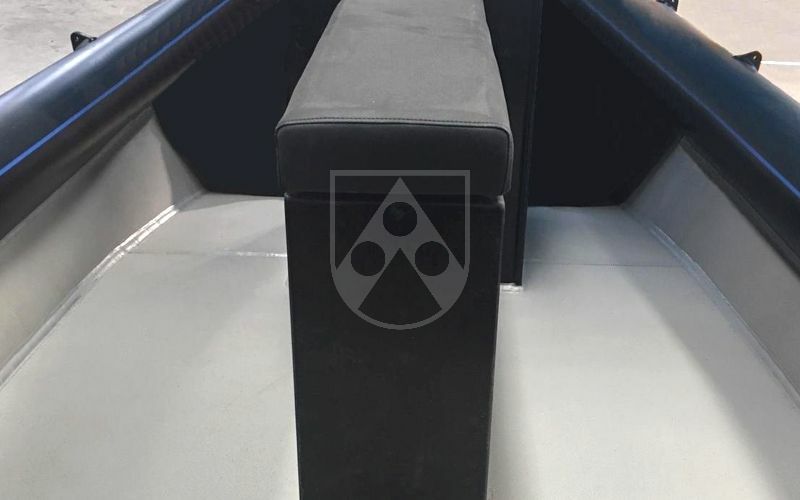 Depending on the material they resist corrosive salt water, are UV and weather-resistant, of high quality visually and are easy to process. 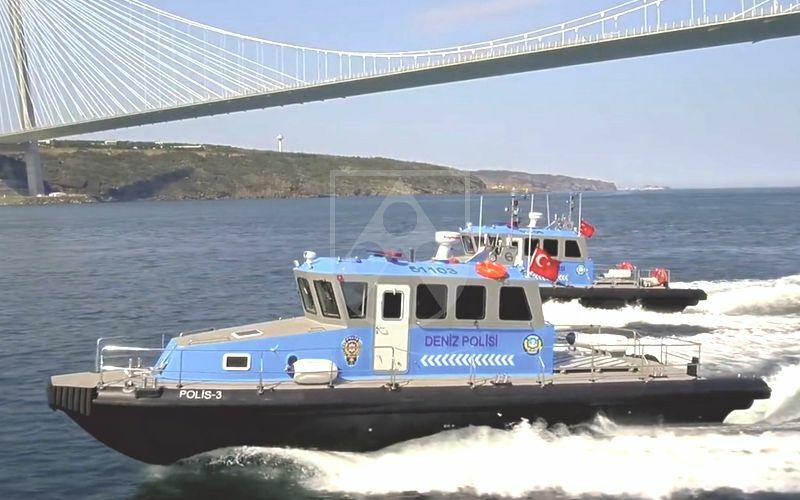 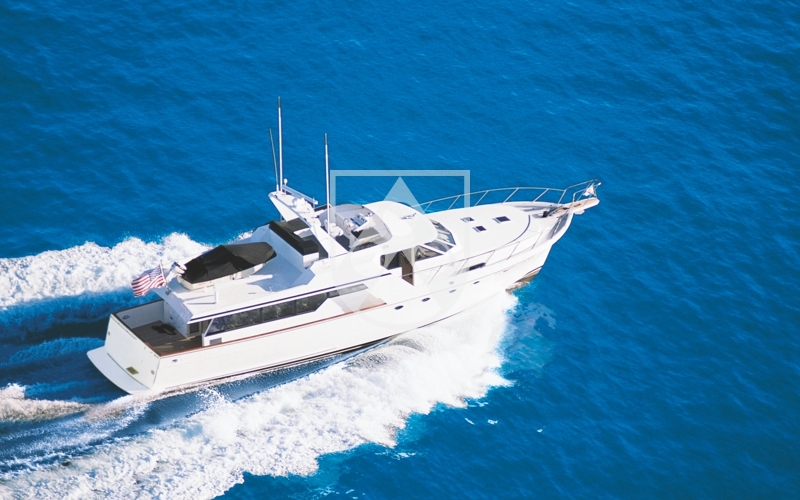 They support you with the construction of, for example, long-lived fishing boats, robust rescue boats, safe ferries and optically high-quality yachts.